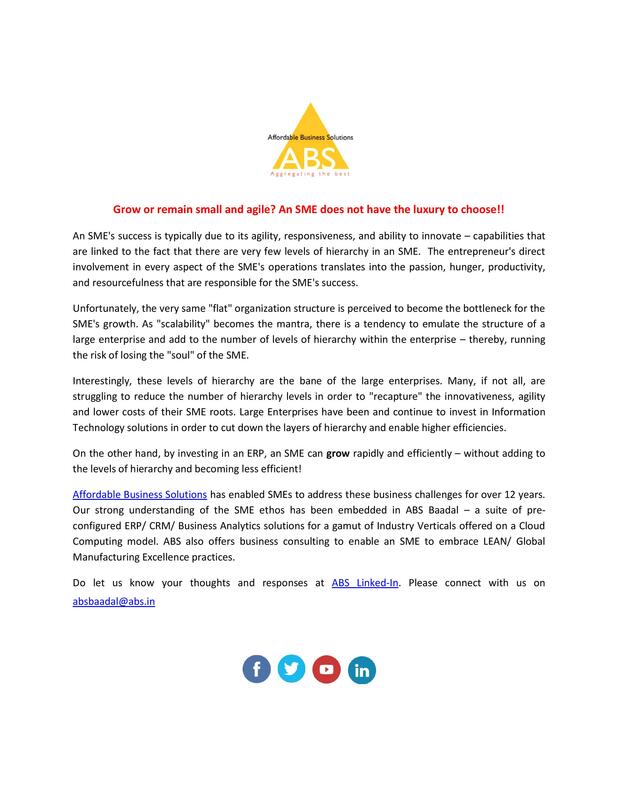 Grow or remain small and agile? An SME does not have the luxury to choose! !